Which team will the Twins play in the first round? All four AL playoff teams are set (Minnesota, New York, Tampa Bay, Texas) and two teams from the same division can't play each other in the first round, so that means the Twins will host the Wild Card team while the AL East winner hosts the Rangers. 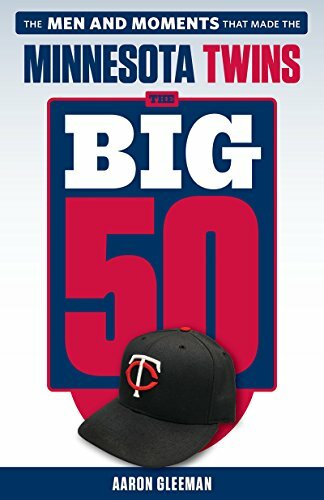 As of right now that would mean a five-game matchup against the Yankees beginning October 6 at Target Field. Which team should the Twins want to play in the first round? In an attempt to answer that question, I wrote about the Yankees and Rays last week. I tend to think the Rays are a slightly more favorable matchup for the Twins, but both AL East teams are extremely good and ... well, you should read the whole thing. When will the playoff games be? Game 1 of the ALDS will be next Wednesday, followed by Game 2 next Thursday, Game 3 on Saturday, Game 4 on Sunday, and Game 5 on Tuesday. The start times for the games won't be announced until the regular season is over, but if the Twins indeed face the Yankees there's a very strong chance most or even all of their games will be at night, in primetime. Can the Twins get homefield advantage throughout the playoffs? Because homefield advantage for the World Series is decided by which league wins the All-Star game, that means the team that comes out of the NL will host the World Series this season. Beyond that the Twins are basically guaranteed homefield advantage for the ALDS and would have homefield advantage versus the Rangers in the ALCS, so securing the AL's best record would only add to their homefield advantage if they played the AL East winner in Round 2. What is the playoff rotation? 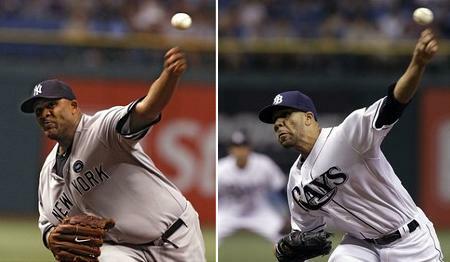 Francisco Liriano will start Game 1 of the ALDS, followed by Carl Pavano and Brian Duensing. Nick Blackburn is the fourth starter, although presumably his playoff rotation spot isn't quite etched in stone yet given that he was at Triple-A a month ago. Scott Baker and Kevin Slowey are the alternatives to Blackburn, likely in that order. If healthy and effective Baker is the class of that trio, but he's been hurt and Blackburn has done well since returning from Rochester. Will the Twins have Justin Morneau for the playoffs? Justin Morneau hasn't played since suffering a concussion on July 7, and while nothing official has been announced yet last week Ron Gardenhire all but ruled him out until 2011. Morneau is highly unlikely to be available at any point in the playoffs, even as a bench player. 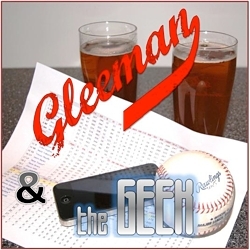 How many pitchers and how many position players will be on the playoff roster? Because of increased off days and the reliance on better starting pitchers there's far less need for a deep bullpen in the playoffs, and in fact many recent teams have made World Series runs while essentially relying on just 3-4 relievers. Despite that it sounds like the Twins will go with 11 pitchers and 14 position players for the playoff roster. Who are the 11 pitchers? Liriano, Pavano, Duensing, and Blackburn in the rotation, with Matt Capps, Jesse Crain, Brian Fuentes, Matt Guerrier, Jon Rauch, and Jose Mijares in the bullpen. That would leave one spot open on an 11-man pitching staff, presumably for Baker or Slowey. I can't see the Twins trusting any starter in a key bullpen role, which means Baker or Slowey (or Blackburn) will be a long reliever, mop-up man, and "break glass in case of emergency" option for extra innings. Who are the 14 position players? Joe Mauer, Michael Cuddyer, Orlando Hudson, J.J. Hardy, Danny Valencia, Delmon Young, Denard Span, Jason Kubel, and Jim Thome are the starters, with Drew Butera, Nick Punto, Alexi Casilla, and Jason Repko as the reserves. That would leave one bench spot for Matt Tolbert, Jose Morales, or Ben Revere, with the latter available despite not having a 40-man roster spot on September 1 thanks to some disabled list-related roster maneuvering. Who should get the final bench spot? Starters rarely take days off, so playoff reserves are limited to pinch-hitting, pinch-running, and coming in as defensive replacements. Tolbert, Morales, and Revere are unlikely to pinch-hit for anyone in the lineup. Morales ranks behind Butera defensively, while Tolbert is behind Punto and maybe Casilla. Revere is behind Repko, but with Kubel and Young two outfield gloves may be handy. Revere is also the fastest runner of the three. To me he has the most playoff utility. 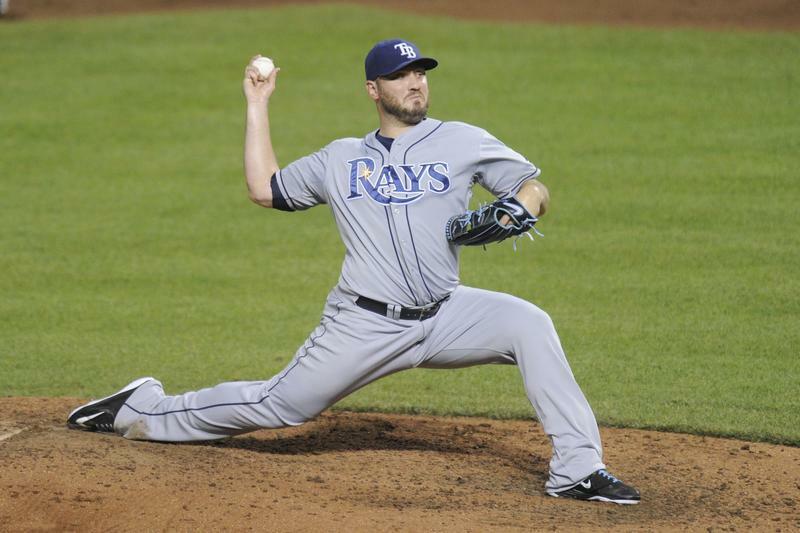 Will the Twins continue to use Butera as Pavano's personal catcher in the playoffs? Prior to Mauer's knee injury the Twins planned to let him catch Pavano's final few starts to get them comfortable working together, because clearly as much as they love Butera defensively they don't want him in the playoff lineup. Butera has certainly done a nice job catching Pavano, helping to limit his weakness holding runners and posting a 3.65 ERA in 15 starts together, but Pavano also has a 3.96 ERA in 16 starts with Mauer catching. Mauer will catch everyone.